introducing Japanese culture through haiku. for the name of a poet . - - - PERSONS, PEOPLE - - ABC - MAIN LIST - - - .
. Edo haikai 江戸俳諧 Haikai circles in Edo .
. Kanazawa haikai 金沢俳諧 Haikai circles in Kanazawa . 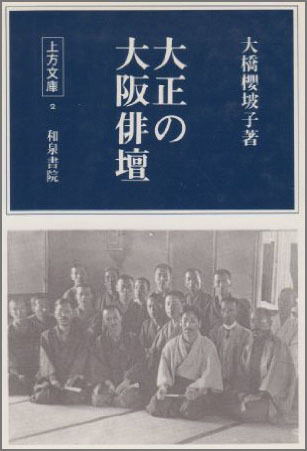 Kaneko Tohta (Kaneko Toota) 1919- and "Gendai Haiku"
Tsuboi Tokoku 坪井杜国 (? - 1690) - 万菊丸 Mangikumaru. For the detailed LIST CLICK HERE ! When a married woman lost her husband, she often shaved her hair and joined a monastery, taking on the name ending of NI　尼, nun. Well, Takahama Kyoshi called their works "kitchen haiku" !
. WKD : kitchen and haiku . 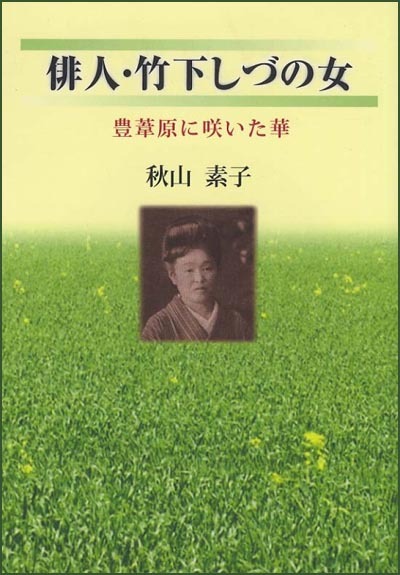 Haiku by Japanese Women .
. Hara Sekitei 原石鼎 .
. Yagi Mikajo 八木三日女 (1924 - 2014) .
. Yoshiwake Tairo 吉分大魯（よしわけ　たいろ） . Many of the haiku poets above are included here. For a more detailed LIST CLICK HERE ! I put my Kogan on Uchiwa ( round paper fan). A man who has a big Kogan is having an afternoon nap.. I lost weight in summer, But My Kingan didn't lose weight . Today , My groin itches.so itchy. Why Shiki made Kogan 's Haiku ? Shiki got spinal caries. He died aged 34 years old . Kogan is the man symbol. Shiki thought that heavy and big Kogan is the symbol of tough guy who is healthy. He didn't forget playful mind even if He was in hard pain . I love his playful mind. He knew his sick. He can not live long . So He used Pen name that imply Death . Takeshita Shizunojo was one of the few women haiku poets to appear in the early years of modern Japan. Wives, at that time, were responsible for nearly all domestic matters. With a husband and five children, home life was extremely busy and oppressive for her.”, . 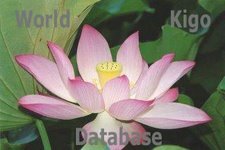 . . . .
1919, als sie 32 Jahre alt war, begann sie, Haiku zu schreiben, und wurde von Yoshioka Zenjidō (吉岡 禅寺洞), dem Herausgeber der Zeitschrift Amanogawa (天の川, dt. „Milchstraße“, wörtl. „Himmelsfluss“) unterwiesen. Später wurde sie die Schülerin von Takahama Kyoshi und als neues Mitglied im Kreis der Haiku-Zeitschrift Hototogisu vorgeschlagen und aufgenommen. 1937 leitete sie die von ihrem ältesten Sohn Yoshinobu (吉信) während dessen Schulzeit ins Leben gerufene Zeitschrift Seisōken (成層圏, dt. „Stratosphäre“). Später nahm auch Nakamura Kusatao an der Leitung der Zeitschrift teil, die Kaneko Tōta und andere große Talente auf den Weg brachte. Ihre letzte Ruhe fand sie bei ihrem Ehemann und ihrem ältesten Sohn. Auf dem Grabstein sind die Worte Ryokuin ya (緑陰や, dt. „Oh, der Schatten des Grüns“) zu lesen. March 20. 1856-1919, Haiku Poet. February 24. 1903年(明治36年)4月18日 - 1930年(昭和5年)2月24日）Haiku Poet in Matsuyama. March 13. 1879–1949). Haiku poet. May 29, 1889—April 20, 1971. JAYANTI, Ambedkar Jayanti, Birthday India. 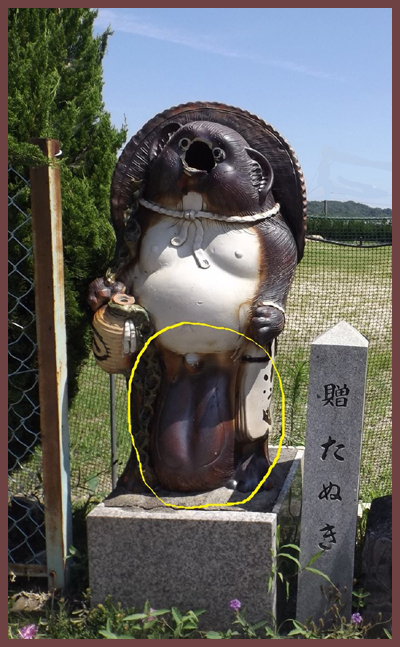 One of the 10 important disciples of Basho. 1 March 1889 - 18 February 1939. Author, tanka poet and Buddhism scholar. 26 March 1861 – 28 March 1930. 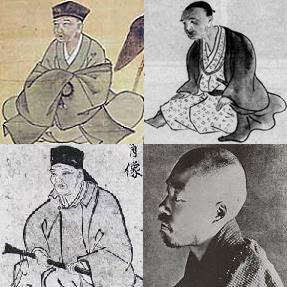 Autor of Tsurezuregusa 徒然草 Essays in Idleness.
. KOMACHI, Ono no Komachi 小野 小町 or おののこまち . Priest at Higashi Honganji/Kyoto. Haiku poet. February 20. 1847 - 1926. Haiku Poet of the Meiji Period. main founder of kabuki theater. She was believed to be a miko shrine maiden at the Grand Shrine of Izumo who began a new style of dance in the dry riverbeds of Kyoto. Christian missionary and is the patron saint of Ireland. (1415-1499) 8th abbot of the Jōdo Shinshū sect.
. The Pine Tree of Priest Rennyo at Morinomiya . February 29. 1891 - 1925. Writer of the Meiji Period. February 15.1869-1946　Haiku poet of the Meiji period. Shootoku Taishi 聖徳太子 (Shotoku Taishi) and Daruma san in Japan ! 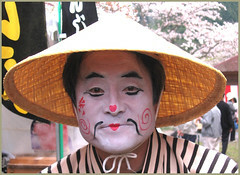 There is a famous Noh Play with his name. 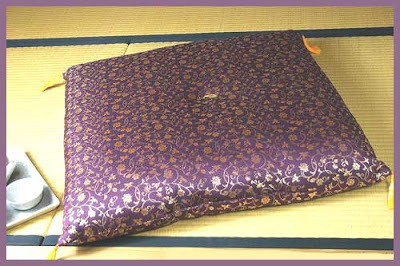 Renga Poet of the early Edo Period. 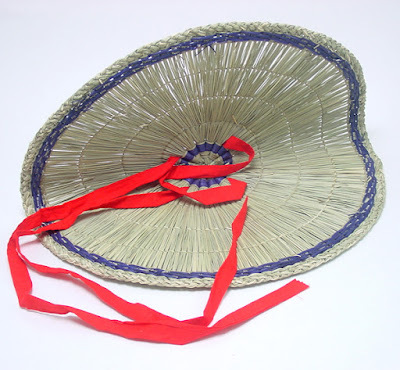 Second inhabitant of the Basho-An. February 8. 1879年4月3日 - 1915年2月8日）Poet. October 13, 1903–February 20, 1933. Author of proletarian literature. 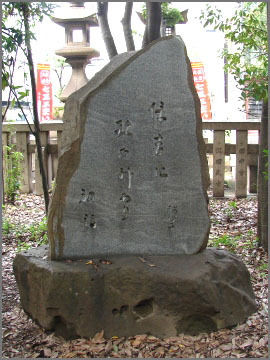 ［1662～1740］One of the 10 important disciples of Basho. Pure Land Sect of Buddhism.